This will include links that give you additional practice for the test on 10/02/15. *Make sure you know the difference between rational and irrational numbers! Be able to convert fractions to decimals. 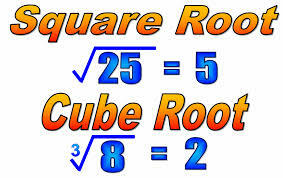 *Know your square root and cube root chart. 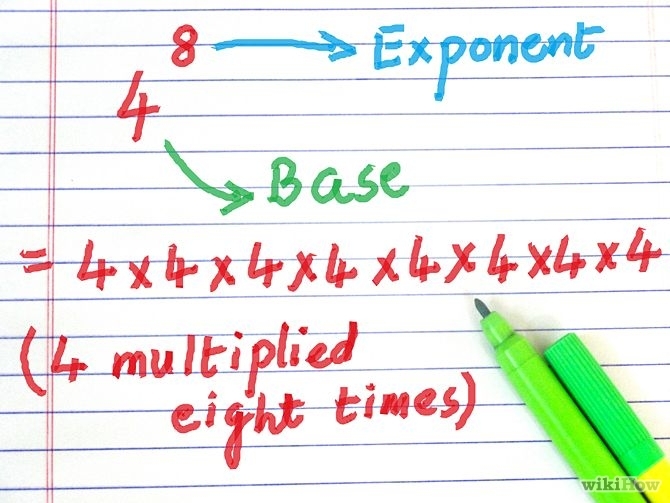 Ensure that you know square roots 1-20 & cube roots 1-10.